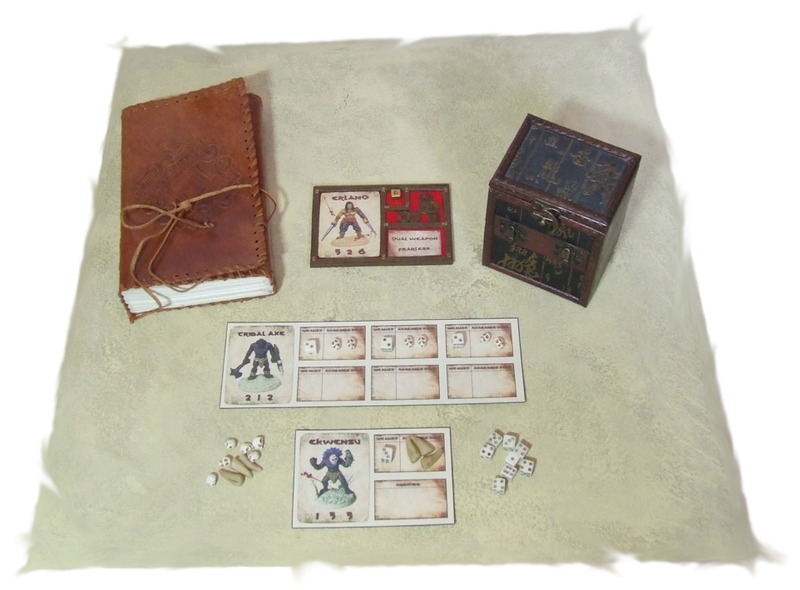 Blades and Blasters miniatures - for all your frontier world needs! 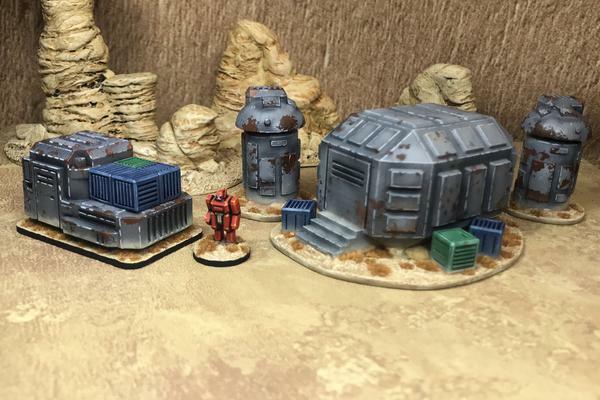 A long time 15mm hobbyist turned terrain and vehicle supplier - both physical items and digital files - expect to see plenty of used-future clutter, star-port junk and smuggler cargo... anything that'll deflect a blaster bolt! Wave one is up on the store now, with plenty more just around the corner. The Spring Clean is under way at Alternative Armies until 10th March 2019! We have one hundred and seventy recent releases in our New Releases pages and we have taken 10% off all of them (on top of other discounts if they are army packs or bundles or digital downloads) before we file them away and begin the next twelve months of new releases. 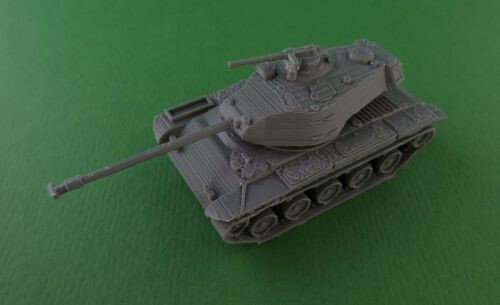 Books, 15mm ranges, 28mm ranges and more all sci-fi, fantasy and more. Have a browse. We also now release a new 28mm Terrain piece the Discarded Kitchen Barricade great for any horse and musket or fantasy setting. One of the things I like about my Burning Sands games, apart from the greatness of the models and rules (ahem) is the accessorising I can do. To me the accessories which whilst superfluous to the actual game play, add so much to the experience. I have acquired a number of bespoke items to make my games feel that bit more heroic and epic. Hand carved bone dice, bespoke made wolf teeth, an exotic dice box, Feng Shui coins, hand bound leather book from my adventures in Egypt. 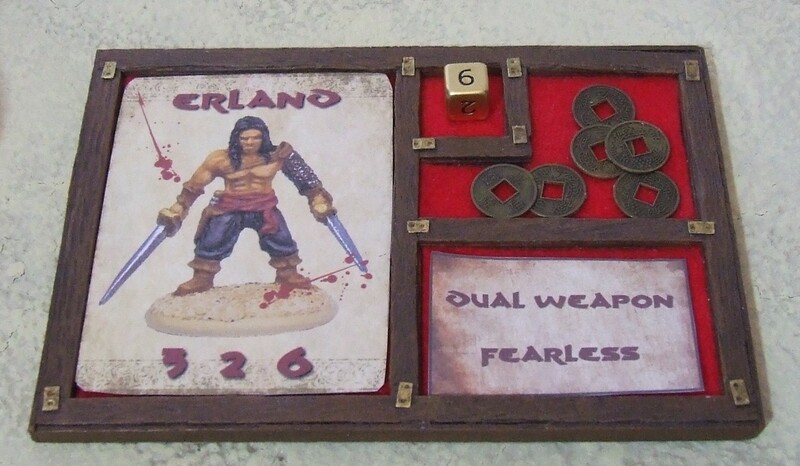 But nothing quite tops it off like the official Burning Sands Hero Tray! There are two options, the plain and simple standard resin version. The Deluxe True Hero Version, which comes painted and lined with luxurious Eastern red velvet* as seen above. *It may actually be felt, and by may, I mean it is actually felt. It is now March 2019 and aside from this being the month of my birthday and of Celtic drunken celebration it is also a month which has a new offer for you. 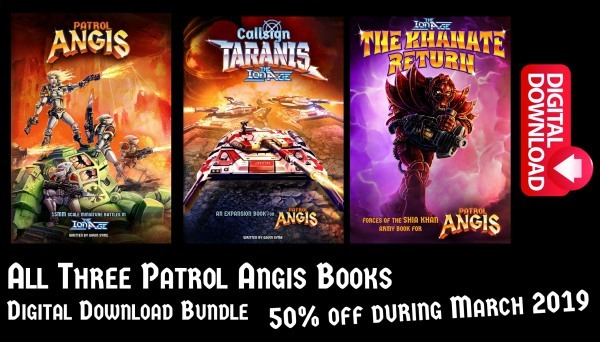 All this month there is 50% off the three book digital download bundle for Patrol Angis! Get 192 pages in three great titles, all there is for the game, in one place and you can use your Reward Points too if you choose. The biggest book offer we have ever done! We have also retired the Skylark Patrol Flyer and there is news on this in the linked article.